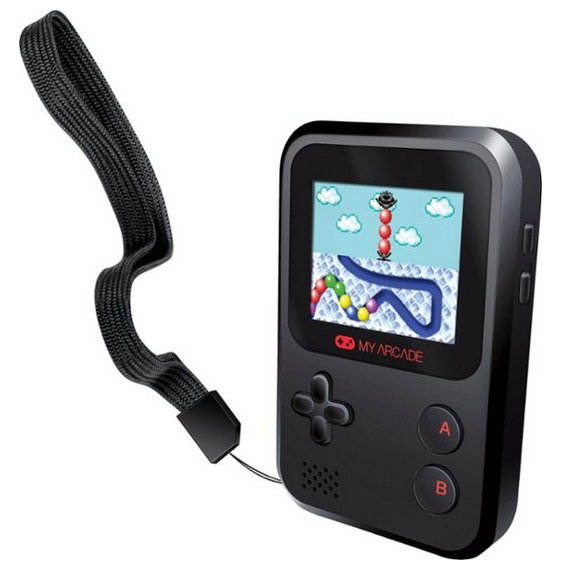 Best Buy has the My Arcade Gamer Mini on clearance for just $9.49, down from $19.99. Plus shipping is free. Stay occupied on car trips or during waiting room visits with this My Arcade Gamer Mini, which boasts a pocket-sized design for portability. The 1.8-inch display offers a colorful view, and 160 preloaded games keep you or the kids entertained.